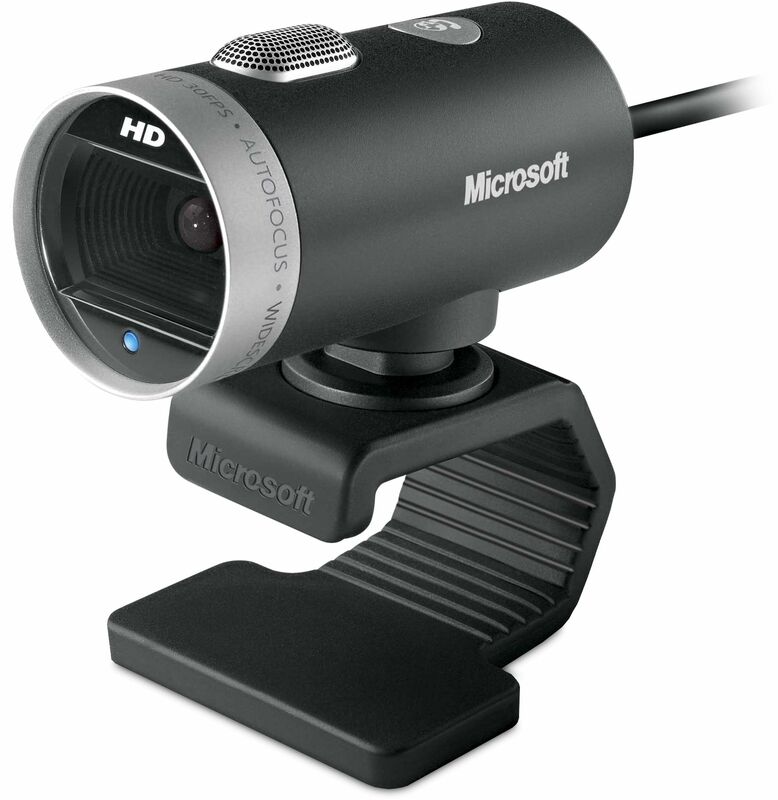 Microsoft's LifeCam Cinema webcam offers great image quality at an affordable price. It boasts 720p HD video and a universal flexible base for attachment to any monitor or laptop screen. Don’t miss a thing - enjoy high-quality 720p HD widescreen video together with crystal clear audio, with the LifeCam Cinema. Relax while the camera automatically sharpens your images and TrueColor adjusts exposure for bright, vibrant footage. 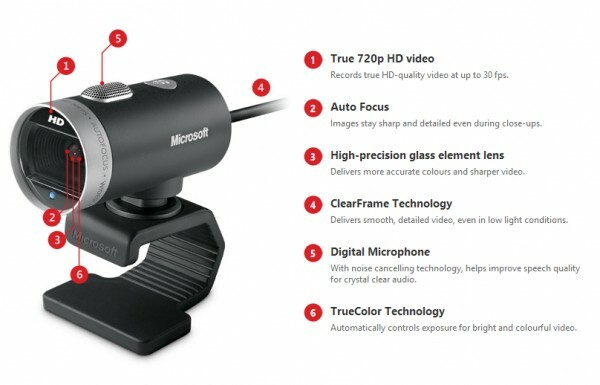 And for even sharper video, take advantage of the high-precision glass lens and ClearFrame Technology to improve the picture even in low light conditions.